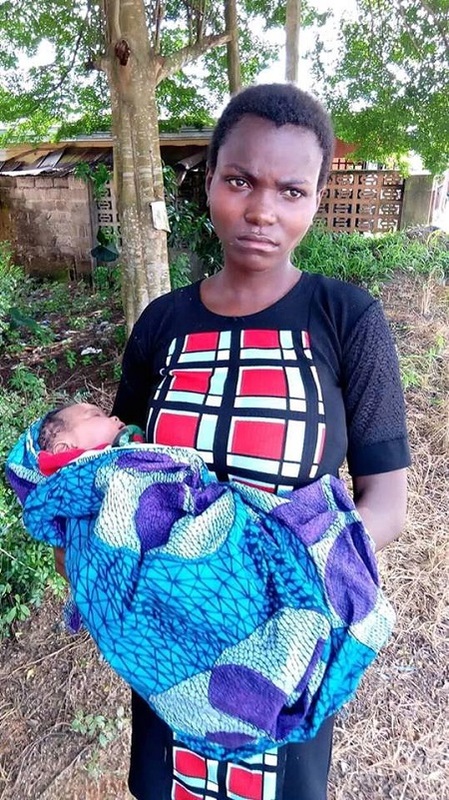 A teenage girl who recently gave birth has been rescued from "slavery" in the state of Akwa Ibom following a petition by a citizen with good intentions about her well-being and that of the baby. On Friday, the president of the Norms Restoration Movement Comr. David John received a distress call from a concerned citizen at Ikot Ekpene LGA to rescue a 17-year-old girl identified as Mrs. Unyime David Udo, a native of Ikot Akpa Ayara in Ikono LGA, who was pregnant and later gave birth to a Baby girl, but remained under duress and undue influence by Prince Akan Eyo of Ikot Ekpene LGA. Upon arriving there, the president watched with total despair the inhuman condition in which the mother and child were, the president made efforts to rescue the girl, but the man insisted that he would not release the girl. The president obtained information on the whereabouts of the girl's parents and tracked down the father in the village of Ikot Akpa Ayara in Ikono LGA, who stated that the girl was with the husband but seeing images of the state in which her daughter lived It crumbled and it cried. 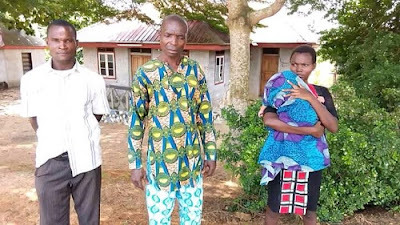 The Head of the village of Ikot Akpa Ayara in Ikono LG Barr, Ndarake ordered the father to return with the president to get his daughter. 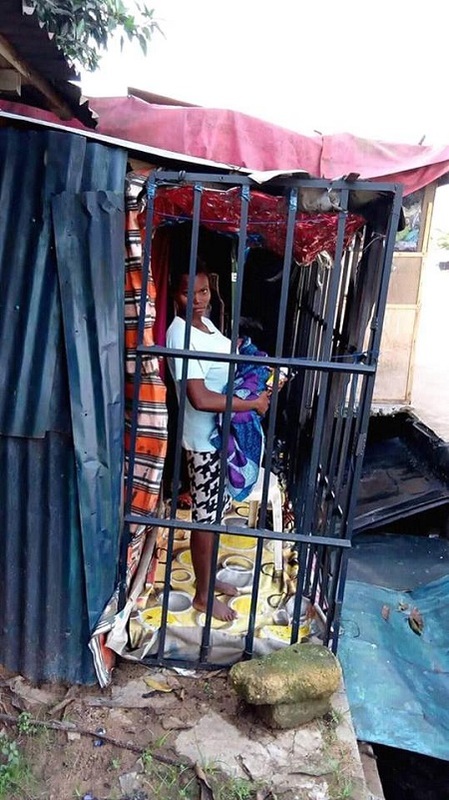 The girl was rescued and conversations are being held to guarantee comfortable living conditions for the mother and the child.